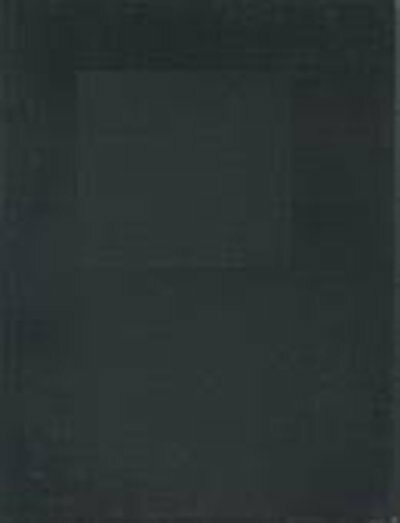 James Meyer, exploring the debate over artists like Sol LeWitt, Donald Judd, Anne Truitt, Robert Morris and Dan Flavin in Minimalism: Art and Polemics in the Sixties, attempts to make sense of minimalism as an artistic moment. Meyer (editor of Minimalism) points out that, at first, the term “minimalism” was derogatory, implying that the art was too reduced and abstract. 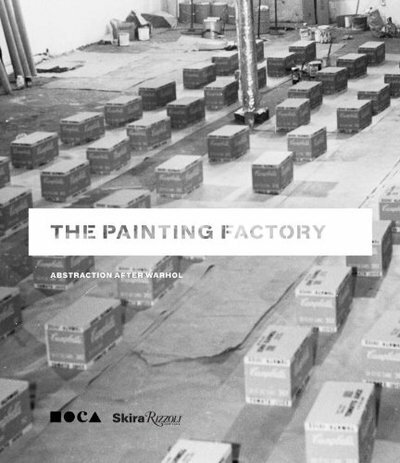 In the late ’60s, the label lost its stigma as the work was widely recognized by major museums, and minimalist art headed toward canonization. 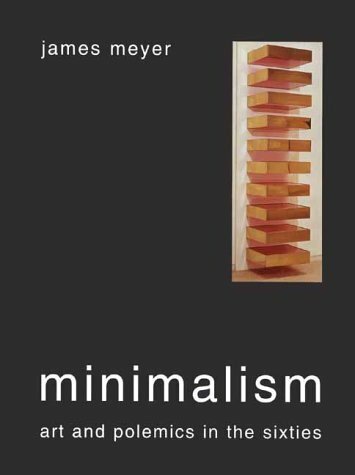 Meyer analyzes that process as well as the backlash against minimalism by leftists, especially in Europe, who associated it with American cultural imperialism. He also places minimalist art in a broader cultural context, noting the stripped-down, austere sensibility that prevailed in ’60s fashion and design, making the book attractive to anyone who enjoys cultural history. 130 b&w, 30 color photos. 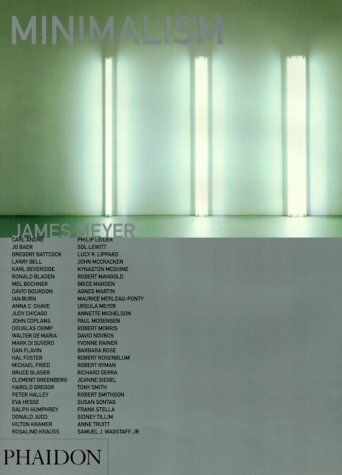 Text: Meyer James. pp. 320; 30 ill. COL e 130 BW ills. ; hardcover. Publisher: Yale University Press, New Haven, 2001.